Just 45 minutes from Anchorage, or an hour and 15 minutes from the Kenai Princess Wilderness Lodge, is Girdwood. A ski resort town, Girdwood still has plenty to offer to summertime visitors. It’s framed by Mount Alyeska and the Chugach Mountains on one side and Turnagain Arm on the other. If you’re looking to stop for a quick bite or upscale meal, Girdwood has plenty of options. They also cater to adventurists with outdoor opportunities including hiking and mountain biking in the summer and cross-country and downhill skiing and snowboarding in the winter. If you’re looking for a souvenir, there are also shops with pottery and jade (The state gem of Alaska). You can find Hope a little over two hours from Anchorage or an hour and 20 minutes from Kenai Princess Wilderness Lodge. 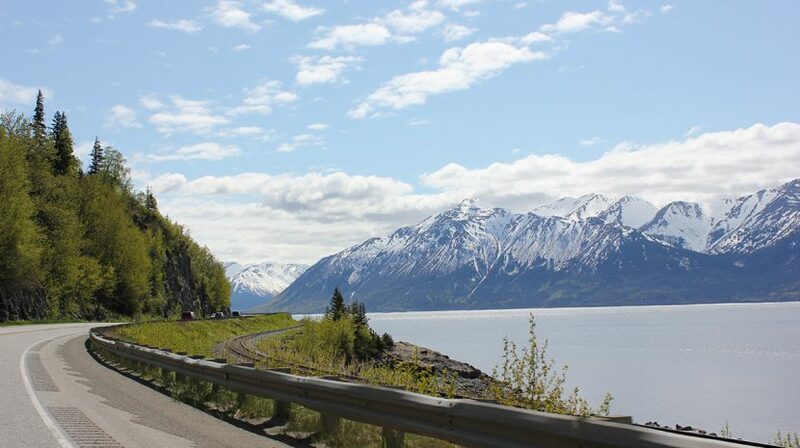 The town dates back to the gold rush and is tucked away on the remote southern side of Turnagain Arm. Hope has buildings that have been standing since the early 1900s, including a a bar that is 100 years old and still open. There are plenty of outdoor activities, with terrain for hikers and mountain bikers as well as fishing and rafting (mellow or fast-paced) on nearby Six Mile Creek. Visitors can enjoy a range of dining options or shop for local arts and crafts such as jewelry, bronze art and oil paintings. Seward is located at the head of Resurrection Bay, an hour and 10 minutes from the Kenai Princess Wilderness Lodge or two and a half hours from Anchorage. Seward prides itself on fishing and is also an easy access point to the glaciers in the Kenai Fjords National Park, making it a big draw for day cruises. There are plenty of activities on dry land including restaurants and art galleries featuring stained glass and pottery. Alaskans and visitors flock to Seward on the Fourth of July for a day’s worth of festivities and the Mount Marathon race.